Editor’s note: In Canada, the Trudeau government has pledged, controversially, to provide financial support for the country’s ailing news industry. Last week, the release of its annual budget outlined some of the plan’s specifics, which include a tax credit for companies employing journalists, tax benefits for those who subscribe to digital news outlets, and rules to make it easier to make tax-deductible donations to some newsrooms. To illustrate some of the debate around the topic, today we’re publishing three pieces by Canadian journalists, each of whom opposes the plan for distinct reasons. Below is a piece by Chris Waddell, a Carleton professor and longtime journalist for the CBC and The Globe and Mail; also be sure to check out the pieces by The Discourse’s Erin Millar and The Logic’s David Skok. The federal budget has finally answered some of the questions about the Liberal government’s plans to subsidize the news business, which were first floated late last year. But the details revealed by Finance Minister Bill Morneau raises many more questions about Ottawa’s reasons for supporting journalism. There will be a 25 percent refundable tax credit (up to $13,750 per employee) for those producing “original written news content.” Broadcasters, or any organization getting aid to publishers under the Canadian Periodical Fund, will not be eligible for the tax credit. Printed newspapers do not have a long-term future and some historic titles in Canada have already made the switch to digital only. Will a subsidy help print newspapers return to the good old days of large profits? Is print circulation growing at any newspaper in Canada? These are all good questions to ask — and even better ones to answer before doing anything. There’s lots more we don’t know. The problems of mainstream media have been coming for a long time. The immediate crisis is the collapse of print and digital advertising to the benefit of Facebook and Google, which can offer targeted ads that cost a fraction of print advertising and also gives advertisers specific audience data. As advertising has disappeared, the audience must become the main source of funding for any news organization’s long-term survival. But circulation has also been declining everywhere for years and few people under 30 read newspapers and aren’t about to start. Where do those audiences get the information they used to get from newspapers? Are they satisfied? What do they miss? We don’t know. If nothing, subsidies won’t fix that problem. Similarly, the second government proposal — non-refundable tax credits up to $75 for subscribers to digital publications that meet the same Canadian rules as for labor subsidies — doesn’t solve anyone’s problem. Boutique tax credits are bad tax policy. They don’t persuade people to do things they weren’t doing before. They overwhelmingly reward those who are already doing whatever the tax credit is designed to encourage. That’s why the Trudeau government killed the children’s sports tax credit and the transit pass tax credit introduced by the Harper Conservative government. More importantly, subscription tax credits don’t address the problem. Public opinion research in recent years has consistently shown that only about 9 percent of Canadians are prepared to pay for news online. That’s because they see news available for free everywhere online and they have limited or no ability to differentiate between quality and commodity. Finally, there is a large question that the Liberal government has consistently ignored: What about the public broadcaster? What role does the federal government see for CBC/Radio-Canada in all this? CBC/Radio-Canada has already moved aggressively into the digital world, competing with newspapers online for news, opinion and — most important to the private sector — online advertising dollars. 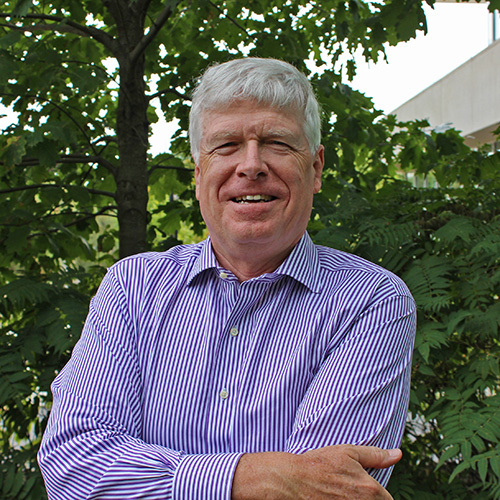 Christopher Waddell is a professor at the School of Journalism and Communication at Carleton University. A version of this story originally ran at The Conversation. 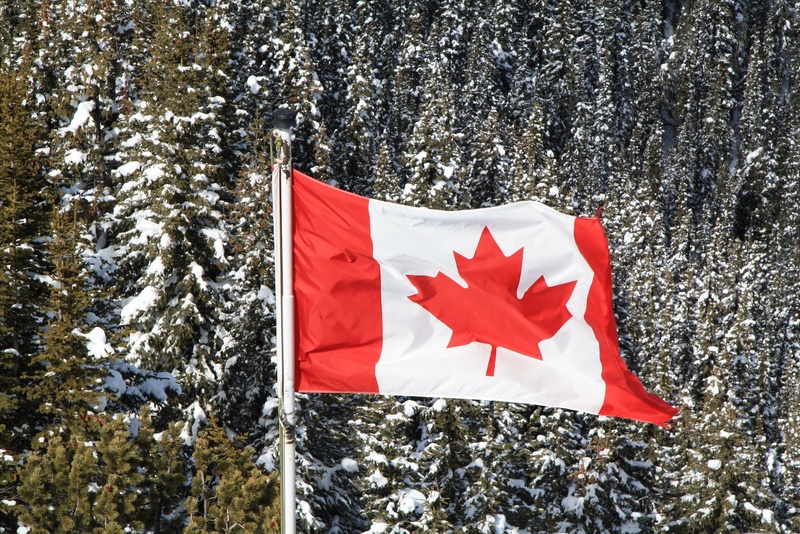 Photo of Canadian flag by Gilad Rom used under a Creative Commons license. Waddell, Christopher. "A subsidy without a clear purpose doesn’t move the Canadian news industry forward." Nieman Journalism Lab. Nieman Foundation for Journalism at Harvard, 25 Mar. 2019. Web. 24 Apr. 2019. Waddell, Christopher. "A subsidy without a clear purpose doesn’t move the Canadian news industry forward." Nieman Journalism Lab. Last modified March 25, 2019. Accessed April 24, 2019. https://www.niemanlab.org/2019/03/a-subsidy-without-a-clear-purpose-doesnt-move-the-canadian-news-industry-forward/.